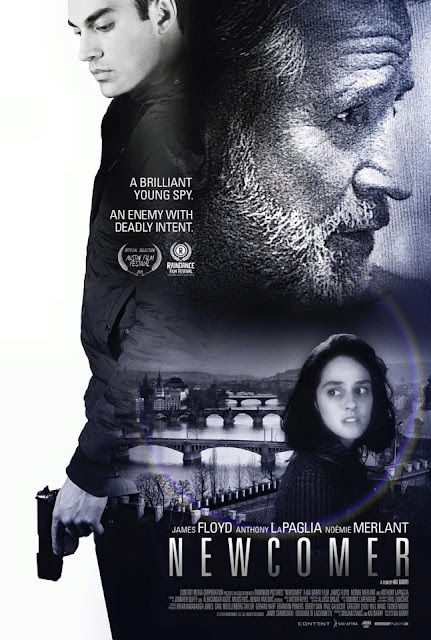 Home / FILM POSTERS / MOVIE TRAILERS AND INFO / Spy Thriller “Newcomer” explodes cinemas soon! Spy Thriller “Newcomer” explodes cinemas soon! Alex (James Floyd) is a determined intelligence operative looking for work. 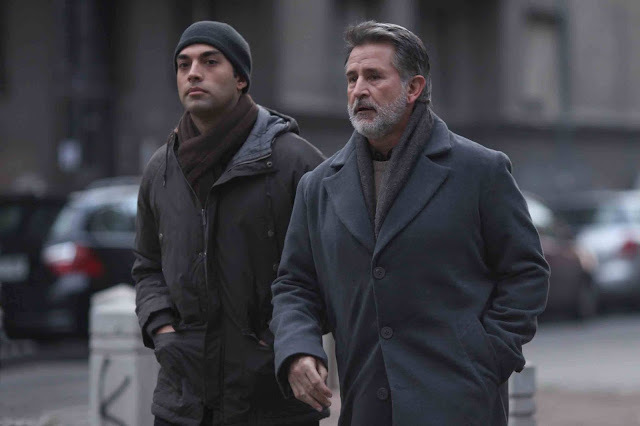 His turbulent past means he has trouble finding it, but his gift for observing and analyzing lead him to be employed by a private intelligence company in Serbia. However, on his first mission, something goes terribly wrong and his entire team are killed by a mysterious agent. The blame is put squarely on Alex’s shoulders and, hunted by his employers, he goes on the run with just an audio recording of that fateful night to help him piece together what happened and clear his name. He will get some help in his mission but, with a shadowy private contractor on their tail, the dangers might prove too high for everyone. “Newcomer” is released and distributed by CAPTIVE CINEMA. Espionage begins June 15, 2016 in cinemas nationwide.